Will You BE ONE ? Will you BE ONE of 1000 people in Adams County to pledge $25 per month to help us continue our mission? Please help us to continue to serve over 30,000 hot meals every year to some of the most at-risk citizens of Adams County including children & seniors. No One Leaves Hungry . . .
feed the poor and hungry in our community. In 2015, Horizons Soup Kitchen served over 27,000 meals to some of the most disadvantaged individuals in our community. Our Horizons Food Pantry served over 6,000 individuals in 2015. 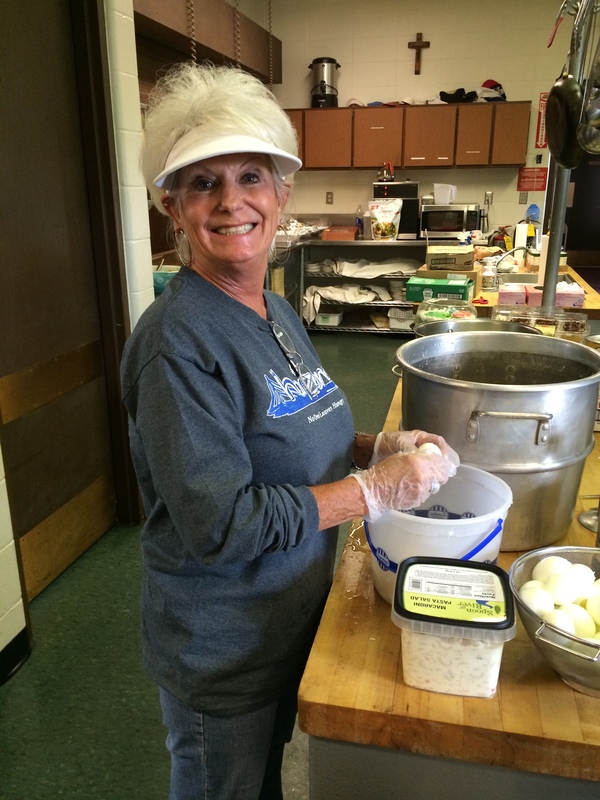 We serve delicious, nutritious meals each weekday to those in need in Quincy, IL. For many individuals, their meal at Horizons is their only source of fruits and vegetables. Our nutrition goal is to optimize every available resource for fresh fruits and vegetables, and in turn work to prevent obesity and other chronic diseases. Horizons and our partners are working together to create a healthy, thriving community. 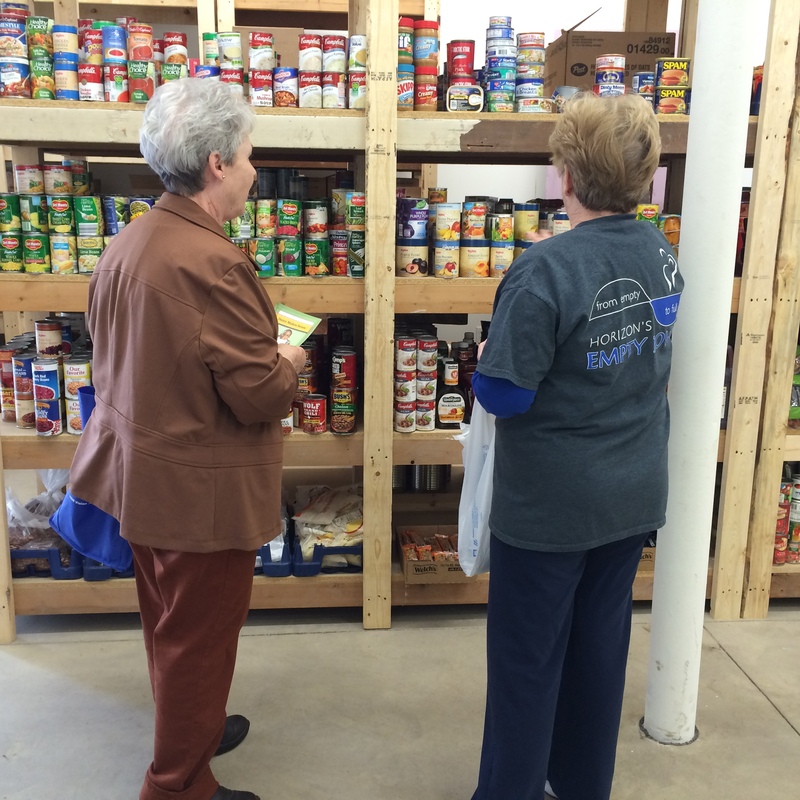 Our new food pantry is now open in our new facility at 224 South 8th. We’ve doubled the size of our pantry which allows us to more variety and accept larger donations. We’re a client-choice pantry which means that instead of a fixed box of items, the client can select from a wide variety of foods that best fit their needs. Save the date of Friday, May 3rd, and come join us for Hope for Horizons at the Quincy Country Club from 5 to 7 PM. Come enjoy food, fellowship and art… Enjoying the gift of art is enjoying the gift of life!